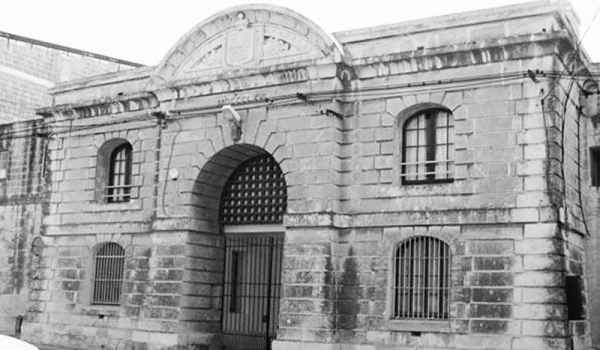 The Corradino naval and military prisons located on Corradino Hill in Paola was constructed in 1866 originally to house naval prisoners. It was transferred to the army in 1870 and since then has been known as the Corradino Military Prisons. 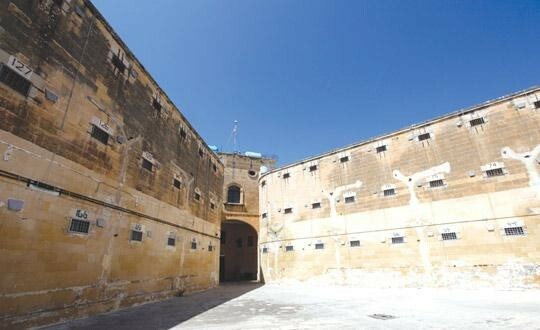 The prison is set to a cruciform plan; originally it was however designed as a two-wing block perpendicular to the administration block. 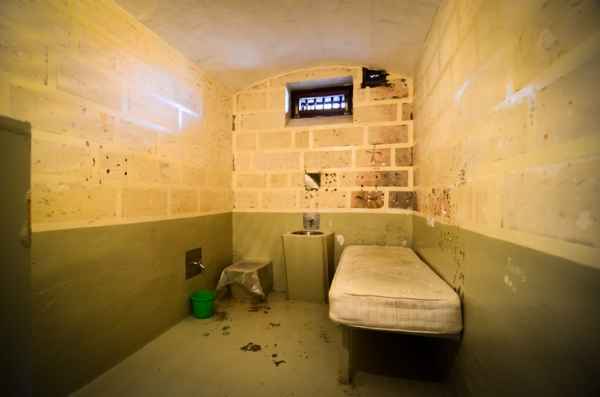 It is similar in design to London’s Pentonville prison, constructed by Sir Charles Barry with the main difference being the plan of the structure and the use of limestone as compared to the use of brick in Britain. Prisons constructed at the time were rather similar to each other with small cells having a single high window and a passive ventilation system which was rather avant-garde as regards sanitation at the time. The wings of the prison were separated by exercise yards, most of which survive to this day.